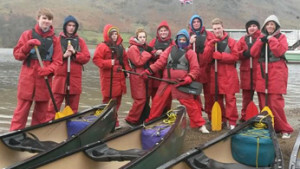 StreetGames is a sports charity that changes lives and communities. 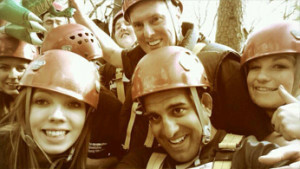 Sport North Tyneside and StreetGames work in partnership to provide sports and volunteering opportunities to young people (age 16-25) in disadvantaged communities. StreetGames brings sport close to the home in local communities at the right time, for the right price, to the right place and in the right style by working together with local and national partners. 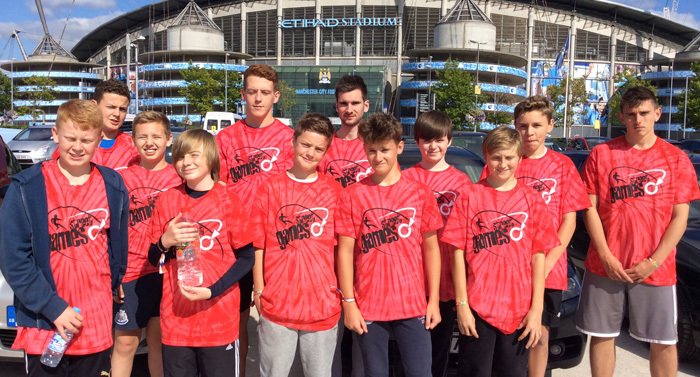 StreetGames Sport North Tyneside was launched in 2007 to change lives, change sport and change communities for the better. 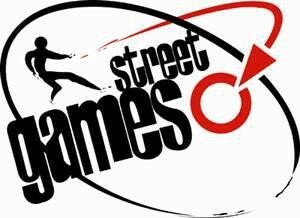 or find us on Facebook – StreetGames Sport North Tyneside.